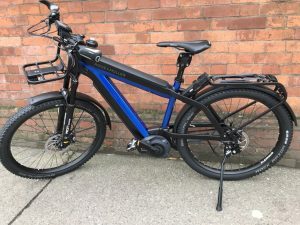 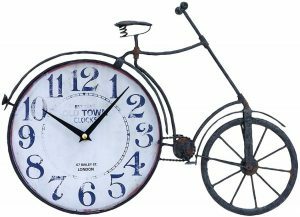 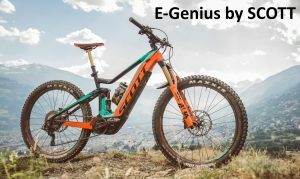 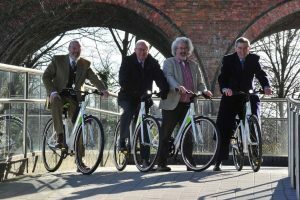 Welcome to our dedicated page featuring electric bike reviews, news stories and developments within the ebike market. 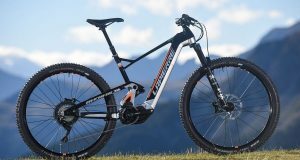 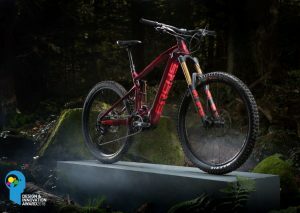 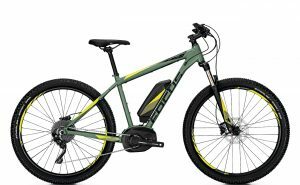 Focus Jarifa2 Ex Pro Plus: Best Hardtail 2018? 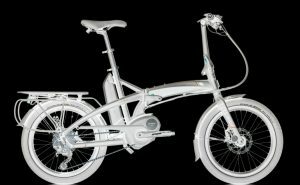 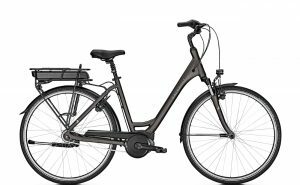 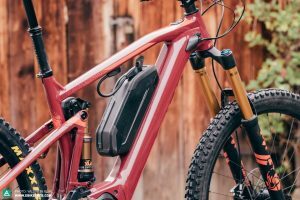 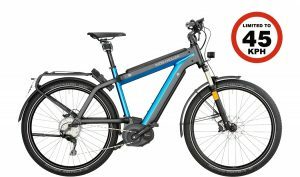 Electric Bike Sales: Spring Has Officially Arrived!